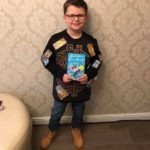 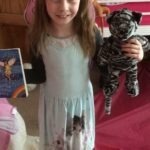 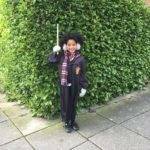 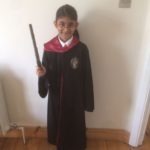 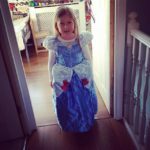 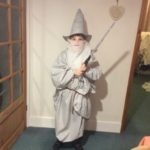 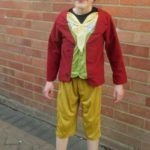 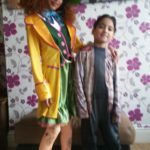 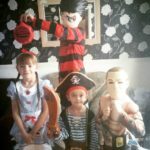 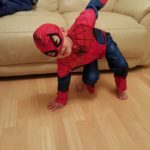 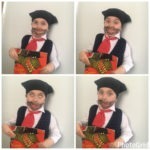 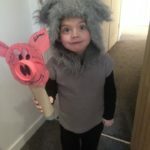 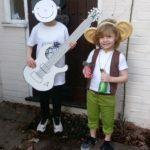 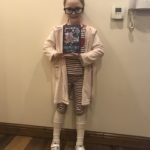 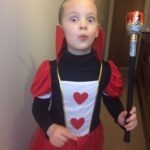 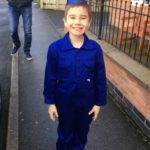 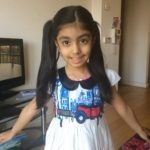 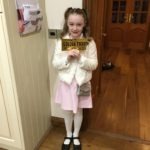 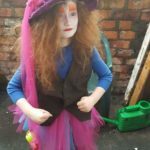 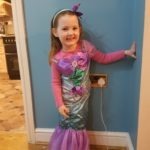 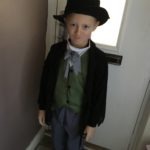 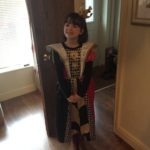 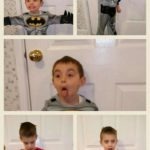 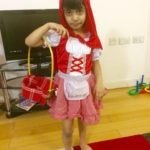 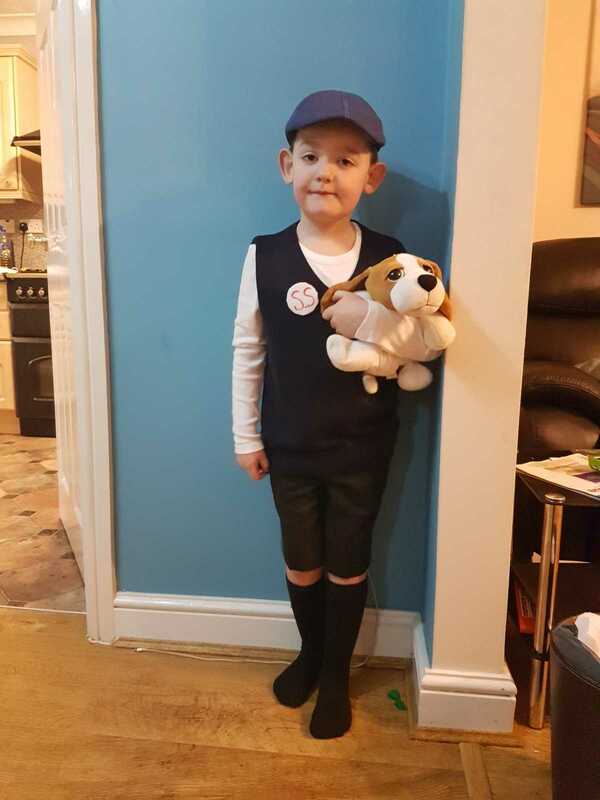 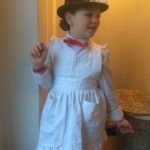 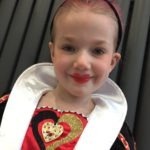 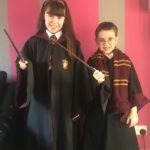 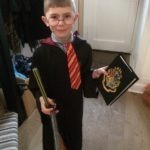 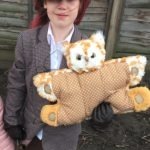 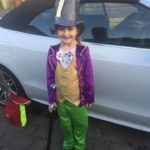 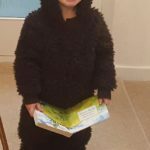 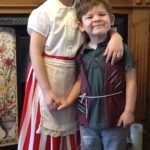 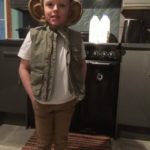 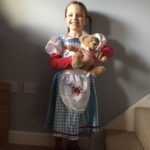 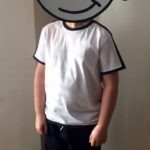 Best costumes from World Book Day 2017 in Fun Kids picture gallery! 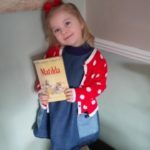 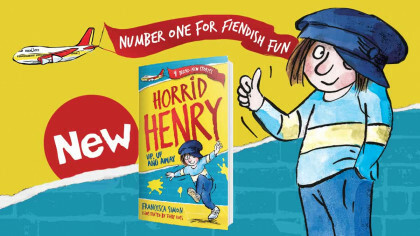 See some of our favourites from this year's World Book Day! 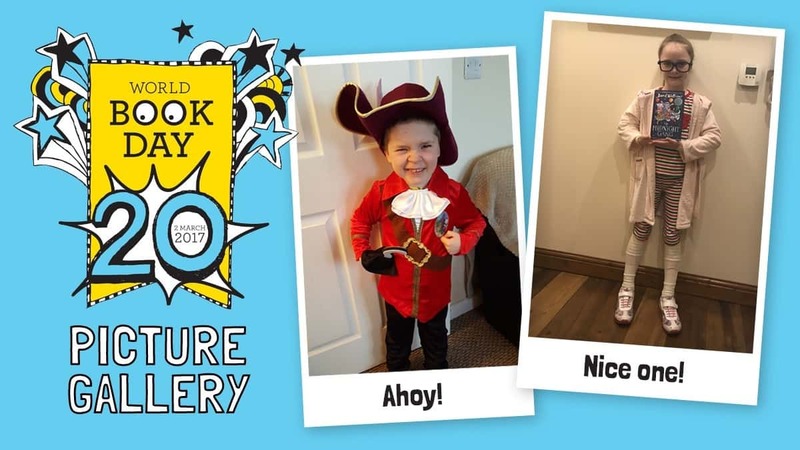 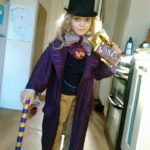 It’s World Book Day 2017 – and you’ve been sending in pictures of your amazing costumes! 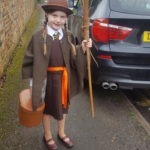 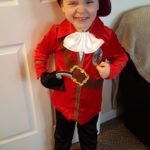 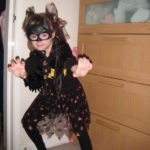 We’ve pulled together some of our favourites for this special World Book Day picture gallery! 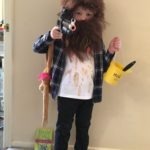 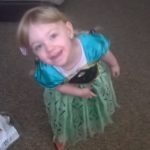 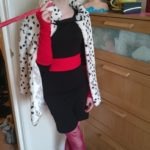 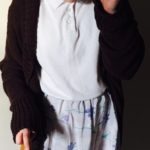 If you want to send in a photo of your costume, then click here!